The RB455A is a compact baler designed by our engineers to make quality hay bales. When a window of opportunity opens up, you'll be ready with this machine that is easy to hook up, operate, and maintain. 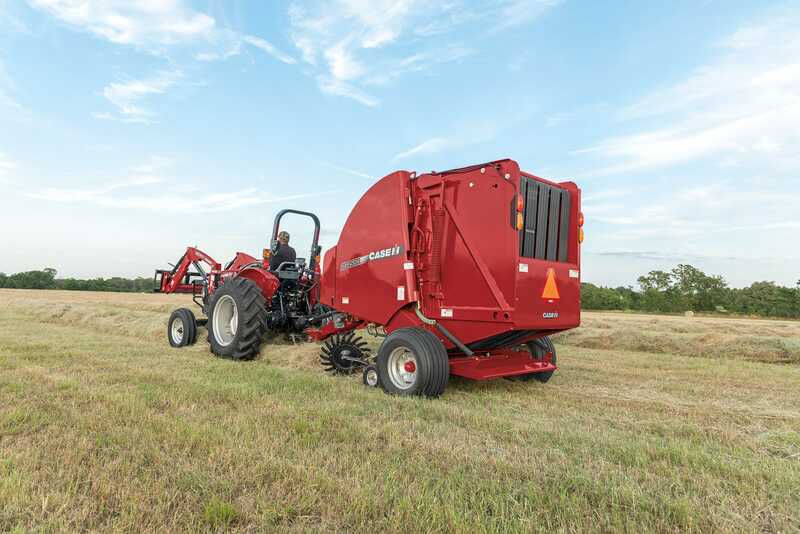 ​Learn about the Round Balers Series.